The developer of the immensely popular Flappy Bird took the decision to remove the title from both the App Store and Google Play Store over the weekend in a move that left many stunned and confused. With over 50 million downloads and banner ads generating a reported $50,000 per day, it was the kind of overnight success story that many developers dream of, but developer Dong Nguyen didn’t see things that way. After a few says of silence, Nguyen has finally stepped out and explained his motives behind removing Flappy Bird, details of which you can find after the break. Speaking to Forbes, Nguyen stressed that the original aim of the game – to help players find a casual way to relax – has become lost among the millions of frustrated gamers. As a video we featured the other day pointed out, the game has become a source of much frustration for many a gamer, with the tricky physics making it a lot more challenging that Nguyen had initially supposed. 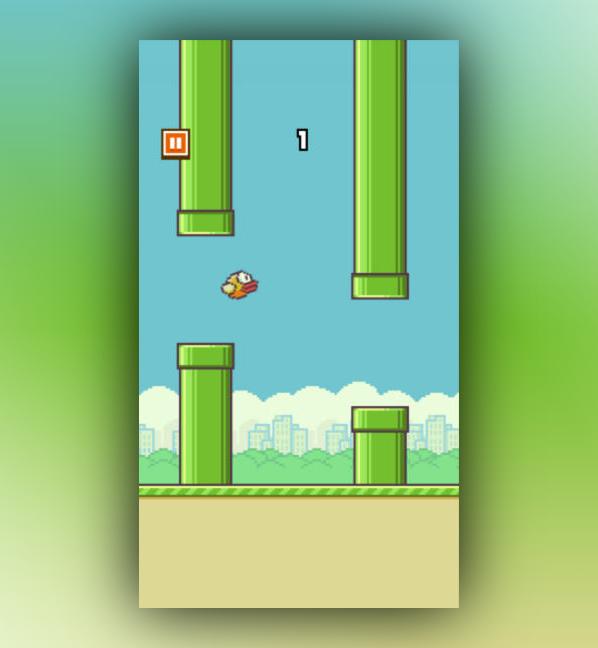 The lure of the old school visual effects, akin to the likes of Mario Brothers on the NES, enticed many iOS and Android users to play Flappy Bird for the first time, but since the game quickly became "addictive" for some players, says Nguyen, he felt a moral obligation to remove it from the respective online repositories. Even prior to the announcement that the game was to be removed, you got the impression that Nguyen’s personality and morals were not suited to the trappings of rapid and overwhelming commercial success. He made pleas on Twitter to be "left in peace," noting that commentators were "overrating" the success of his creation. In the Forbes interview, he elaborated on how things have changed dramatically for him, adding that his life "has not been as comfortable as [it] was before," and that he has been "unable to sleep." Contrary to some reports, the choice was made by Nguyen after a lot of thought; it wasn’t, as has been suggested, a knee-jerk reaction to the media hype. The lone indie developer had considered a Flappy Bird sequel, but after this, the likelihood of that happening would seem remote at best. Nevertheless, Nguyen will continue to make mobile games, and if nothing else, has gained a sense of confidence after the success of Flappy Bird. 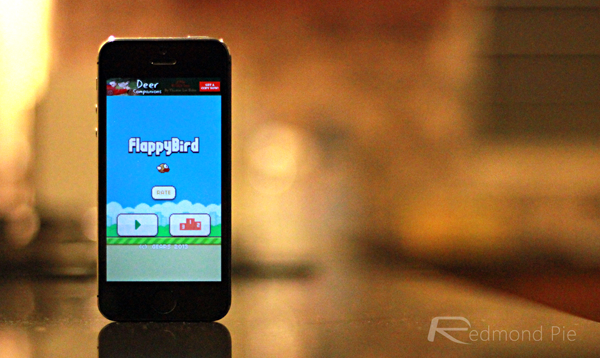 Some conspiracy theorists have suggested that Nguyen may have sold the title on, and cooked up all manner of reasons why Nguyen abruptly closed Flappy Bird down. But, from here, it looks like the developer is simply a man of integrity, who feels grateful for the response to his work, but feels the chapter is now closed.